It has been a really long time since there was anything to be excited about for Browns fans. But right now, there is a whole lot to like in Cleveland. For a team that had long struggled to find a capable starting quarterback, everything appears to have changed. Prior to the draft, Cleveland was able to acquire the services of dual-threat quarterback Tyrod Taylor. Taylor provides a major boost to the entire offense, and he will almost certainly get the first chance to start in Week 1. The Browns were in a very strong position in the NFL Draft. They possessed the first and fourth overall picks, allowing them lot of flexibility with their selection strategy. Whether they maximized those picks remains to be seen, but they ultimately opted to draft Oklahoma quarterback Baker Mayfield. Mayfield is their franchise quarterback of the future, but for now, he will most likely ride the bench behind Taylor as he adjusts to the speed of the NFL game, and the complexity of a pro-level offense. Nevertheless, having two potential starters on the team is unfamiliar territory in Cleveland. 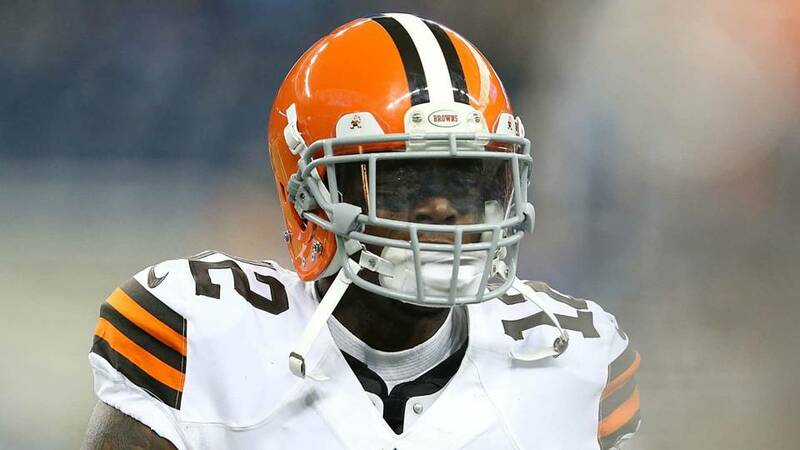 The Browns were highly active in free agency. They signed one of the best possession receivers in the game in Jarvis Landry, who will be a great option for whoever starts at quarterback for this team. Landry is a football magnet, who tallies receptions with ease, and provides a strong option for the quarterback near the line of scrimmage and in high percentage routes. The team recently traded Corey Coleman to the Bills, basically showing they feel great about where Josh Gordon is right now. Gordon has had many issues away from football, but he appears to be in a better place. His best season came in 2013, when he led the NFL in receiving with 1,646 yards and caught nine touchdowns. There is no doubt he has one of the highest ceilings in all of football, and this could be the year he returns to form. As far as the running game is concerned, the Browns went out and signed Carlos Hyde in free agency. Hyde will get the first crack at the starting gig, as the team signed him to a big contract this offseason. But then Cleveland drafted Georgia running back Nick Chubb in the second round of the draft. It will be difficult for them to keep him off the field. Hyde’s injury history is certainly one that could have an impact this season. If he is (again) unable to remain healthy, Chubb will take on an expanded role for the offense. And then there is Duke Johnson, who the team uses primarily in the passing game. But if they feel that Hyde and Chubb are better as pure runners, there is a chance they line Johnson up in the slot rather than behind the line of scrimmage, thereby maximizing the number of playmakers on the field at the same time. The Browns used their fourth overall pick to draft an elite talent in safety Denzel Ward from Ohio State. With Myles Garrett rushing the passer off the edge, there is a lot of young talent on the Browns defense. This team may take some time to progress and reach a point where they win more games than they lose, but there is certainly a lot to be excited about in Browns headquarters these days.